Enjoy the unique mix of Italian, Austrian and Slovenian cultures in the area. Make the most of the uncrowded slopes during the week, or take a long weekend break and ski a different area on each day. Find out from the hotel if there are any events or local festivals on during your stay. 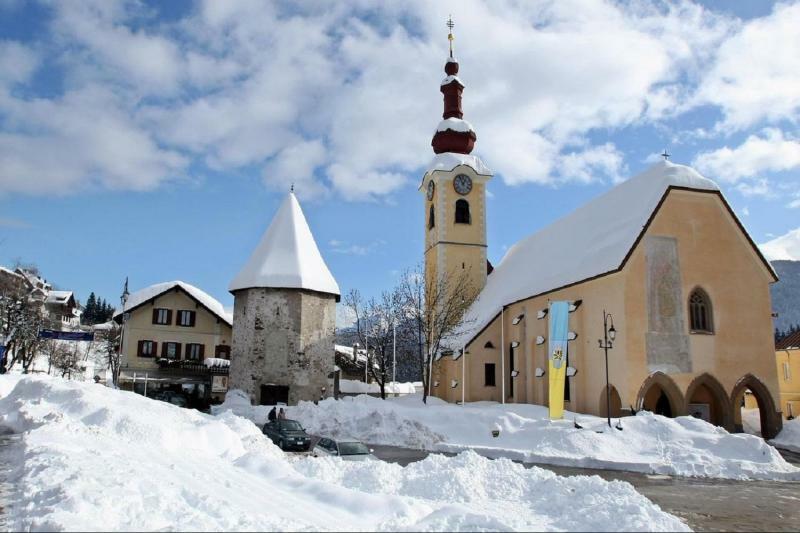 Tarvisio (750m) is a pretty little village located close to the Italian border with Austria and Slovenia, and the influences of all three are evident in the culture, history and cuisine of the area. 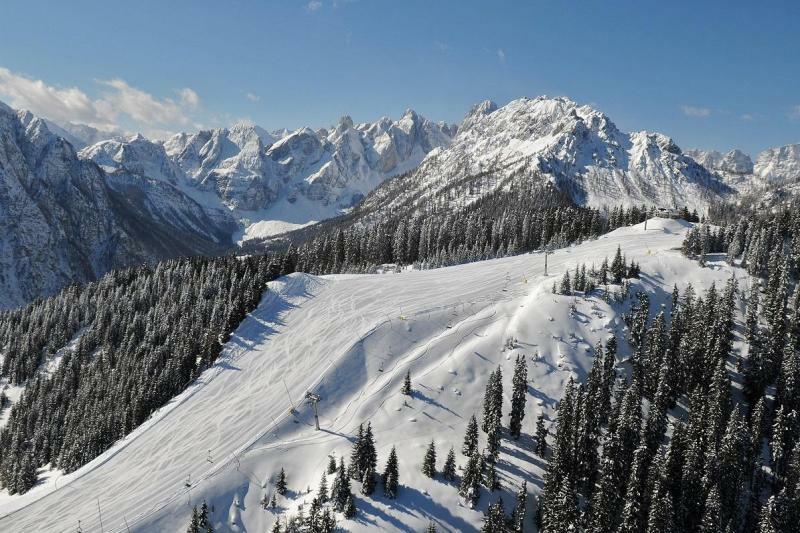 A fixture on the Alpine Ski World Cup circuit, the Tarvisio-Camporosso ski area offers 33km of pistes up to a height of 1760m, with 1 green, 7 blue, 6 red and 4 black runs fed by 14 ski lifts. The most popular run is the "Di Prampero", a 4 km long run from Mt Lussari with a vertical drop of almost a thousand meters, night skiing is held on this slope. For freestyle skiers and boarders, there is a good snow park. 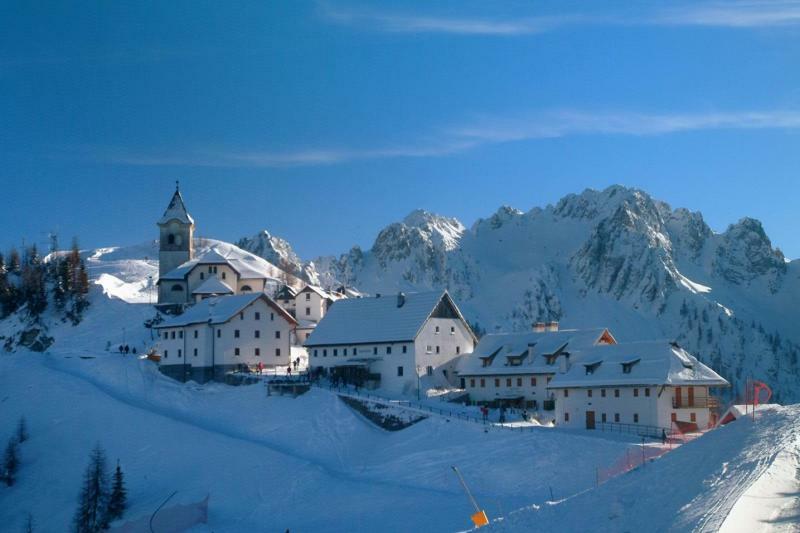 The ski pass also includes the slightly higher Sella Nevea -Bovec-Kanin ski area (Italian on one side, Slovenian on the other), 20 minutes by car or ski bus from Tarvisio, with 30km of slopes (2 green, 8 blue, 7 red and 1 black) from 1103 to 2133m and some good off-piste opportunities. You can also relax on the pistes at the many cafes and restaurants serving the best of Italian, Slovenian and Austrian food and wine. 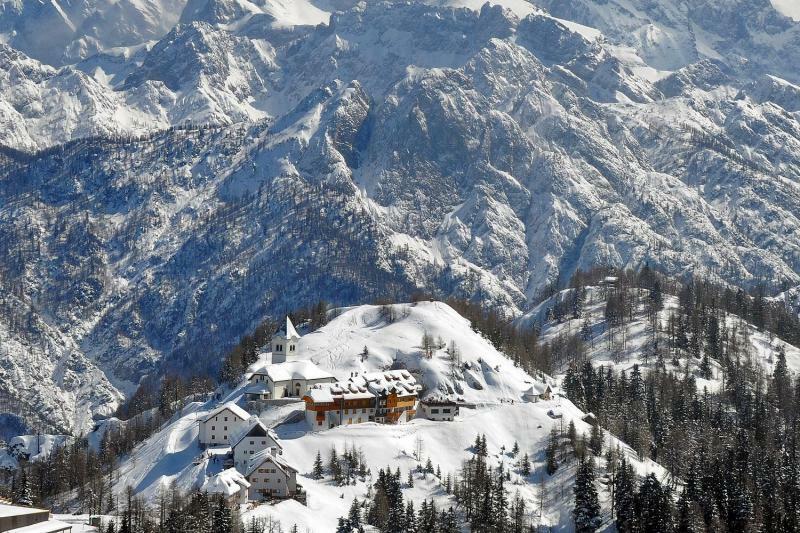 Other activities available in Tarvisio include dog sledding, indoor climbing, ice skating (at Pontebba) and snowshoe hiking. 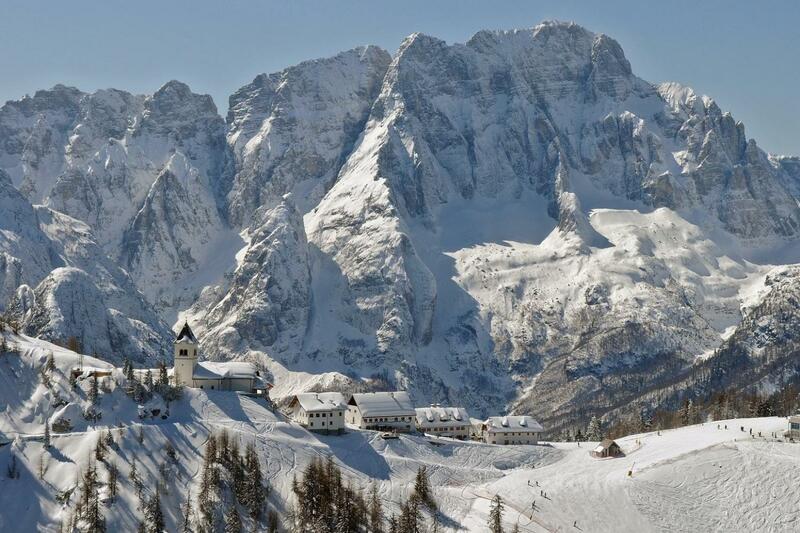 Tarvisio has a few pubs and restaurants while events and local festivals are frequently held. The town of Villach, 15 minutes drive away offers nightlife, bowling and other places of interest. The accommodation for this break is at a 3-star hotel in Tarvisio, the Hotel Trieste, Hotel Raibl, the Hotel Haberl or similar. All of the hotels offer friendly and homely atmosphere. The room will be en-suite with telephone, satellite TV and Internet connection. All hotels have a wellness area with sauna. The restaurant will serve a buffet breakfast and dinner which will be a mixture of local and international cuisine. Our travel partner will confirm your hotel after booking.